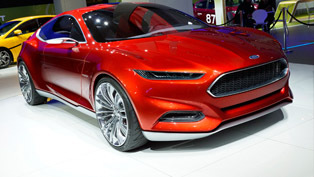 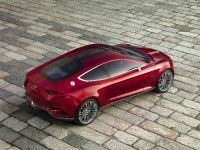 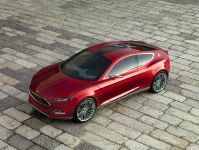 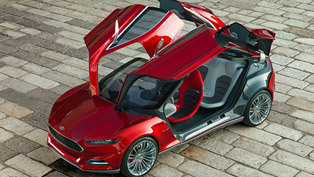 The exciting Ford Evos Concept was firstly unveiled to the public at the 2011 Frankfurt Motor Show. 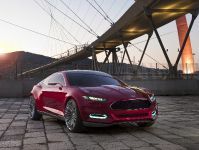 It shows how technology can significantly improve the driving experience for each customer. 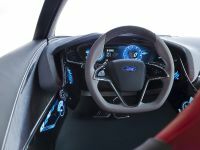 It is based on connectivity between the vehicle and the driver's "personal cloud" of information. 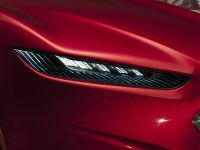 Furthermore it includes technology vision for enriched customer experience with the means of personalization, adaptation and creativity. 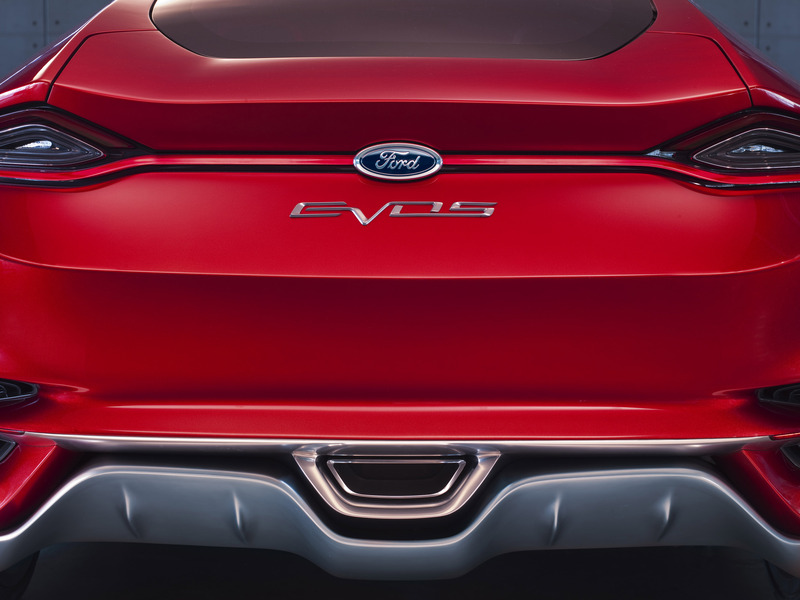 In addition Evos Concept is designed around a technology experience which embraces a new generation of driver interaction and awareness which is currently under development in the Ford Research and Innovation laboratories. 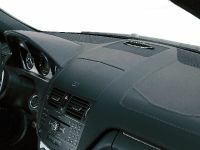 With information from the drivers' personal cloud, the vehicle can provide the same connected lifestyle the driver experiences at home or office. 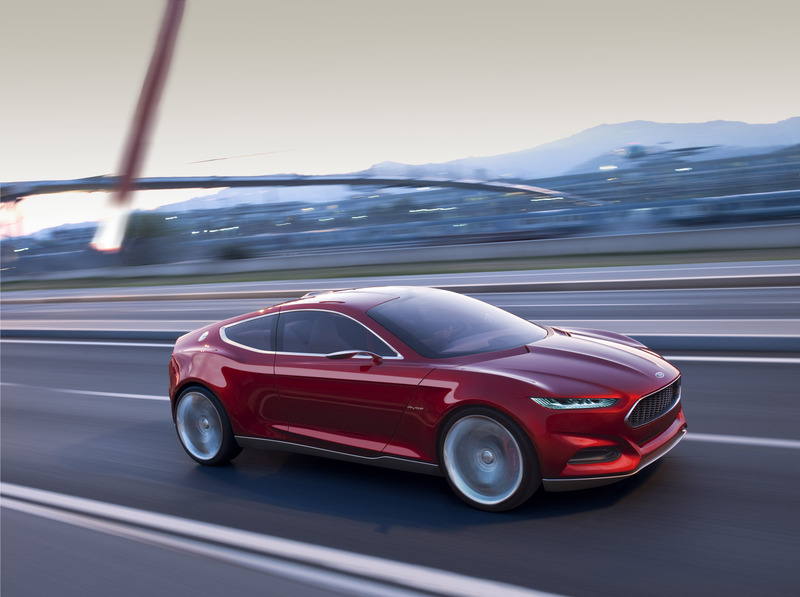 The car knows the driver, and automatically adapts handling, steering and engine controls to deliver an exceptionally dynamic driving experience. 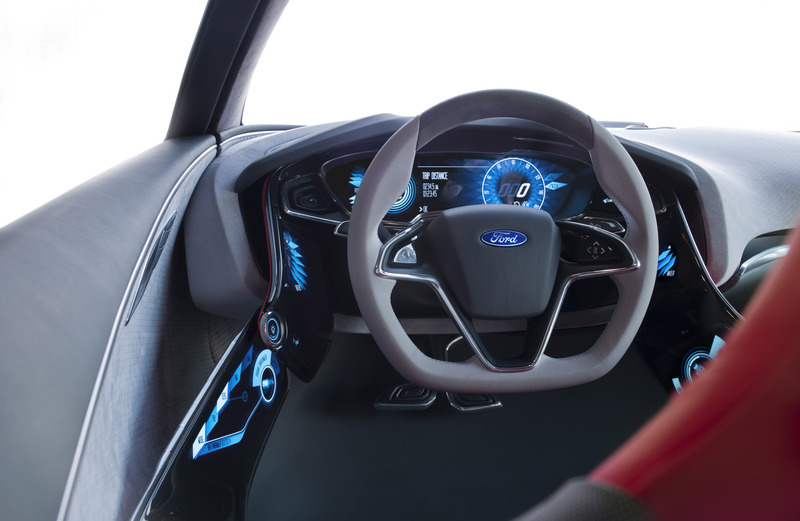 Moreover, Ford researchers are focusing in this area in order to deliver on four key customer benefits: personalization, seamless enhancement of the driving experience, looking after the driver's well-being and delivering smart electrified powertrain optimization. 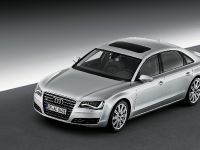 The technology used in the cehicle draws from a detailed understanding of the driver's preferences and driving habits. 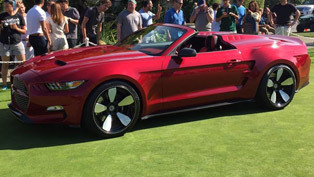 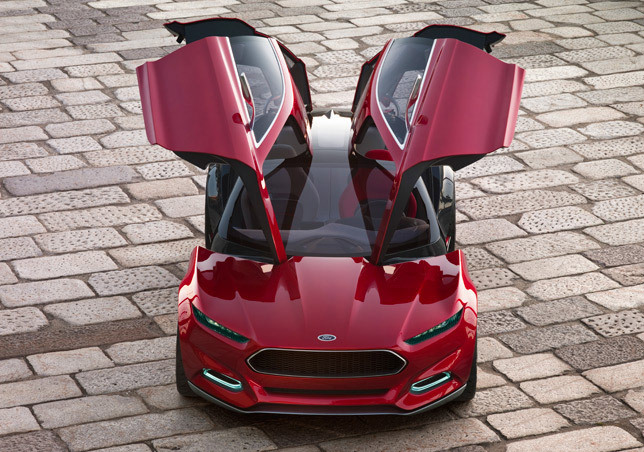 Hence, the Ford Evos Concept can easily combine this personal information with additional data from the cloud, such as the driver's work schedule and local traffic or weather conditions. 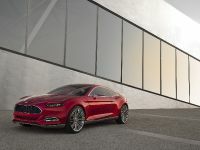 This information provides a personalized and seamless experience as the driver transitions in and out of the car. 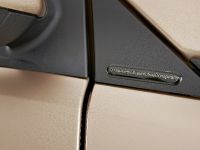 In addition, it could automatically play the same music or news program that was just streaming at home, or heat or cool the interior to an ideal temperature before the driver gets in without having to be requested by predicting departure time based on his calendar. 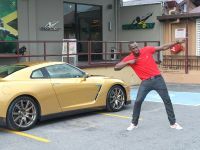 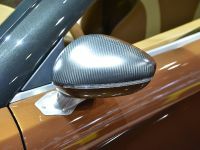 What about the efforts put to enhance the driving experience? 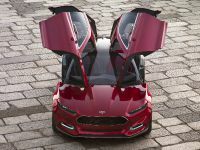 The current technology requires vehicle chassis settings to be defined based upon the abilities and tastes of a cross-section of drivers and the topography of typical roads. 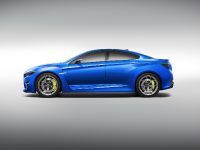 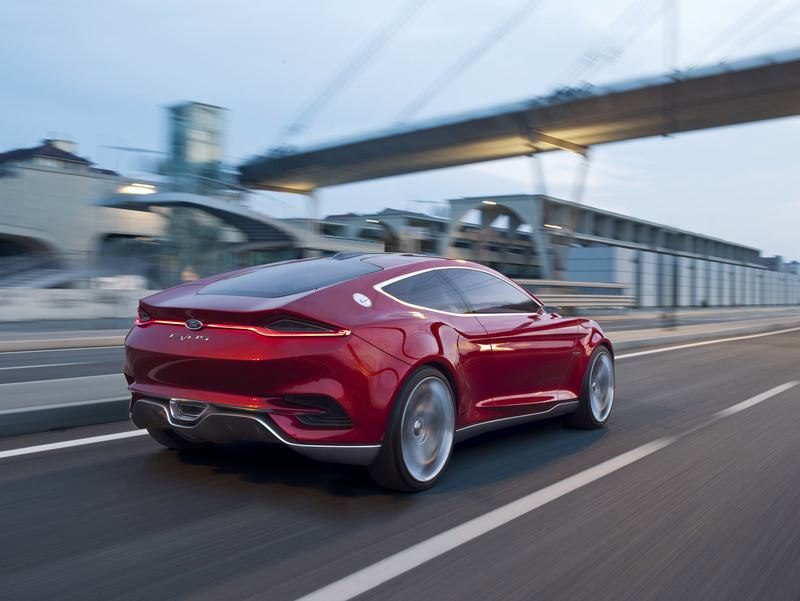 The concept predicts tuning handling and performance to the road that is ahead and the specific individual behind the wheel. 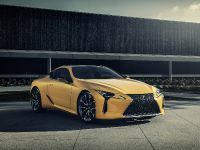 More importantly it has the ability to learn driver's habits and capabilities and overlay map and weather data sourced from the cloud to adjust powertrain, steering, suspension and braking systems for optimum enjoyment, comfort and safety. 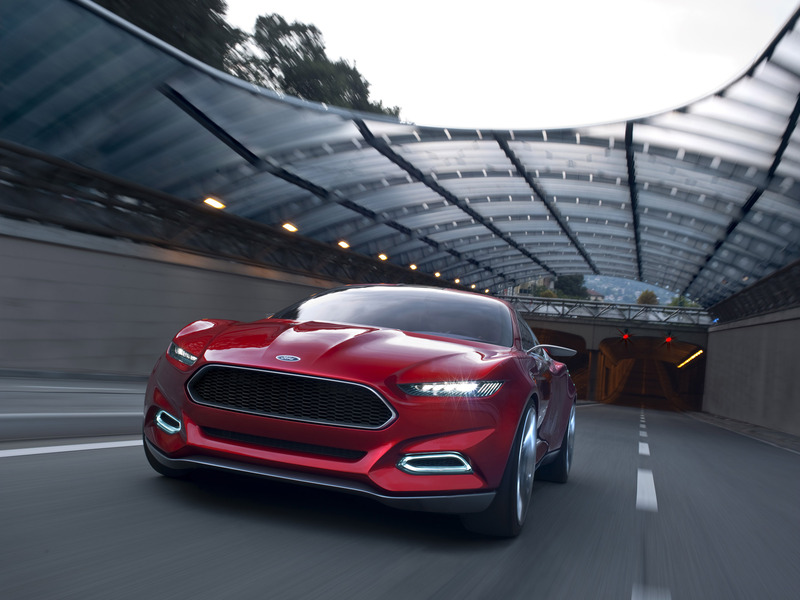 Undeniably, all this takes driving experience to a new level. 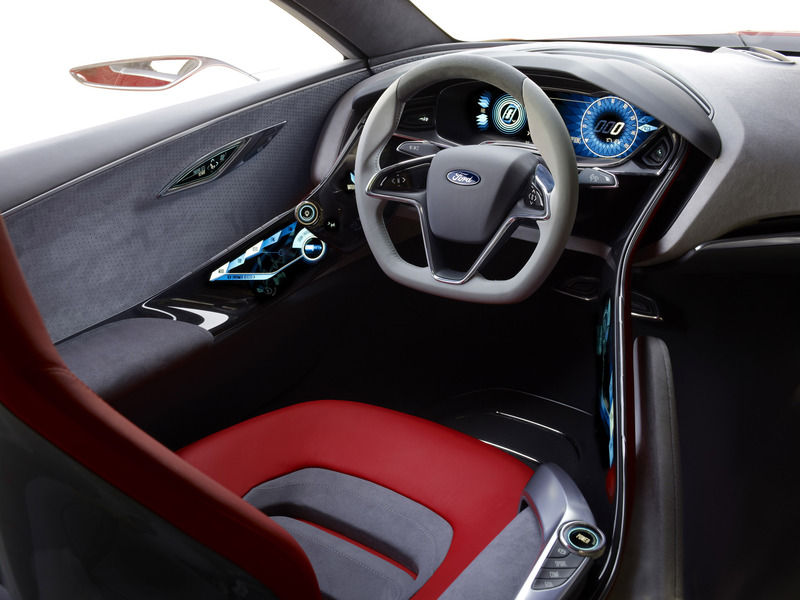 In addition, Ford researchers have already developed technologies focused on driver wellness. 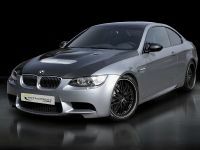 What I mean here is that they have developed for example, technologies which can monitor the heart-rate of the driver. 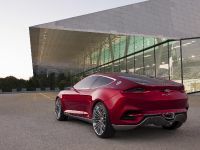 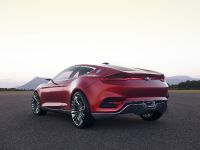 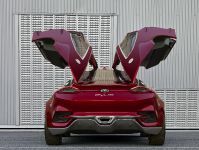 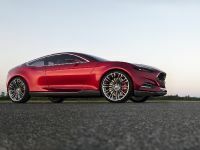 With a seamless connection to the cloud, the Ford Evos Concept monitors the physical state and workload of the driver and adjusts the driving experience accordingly. 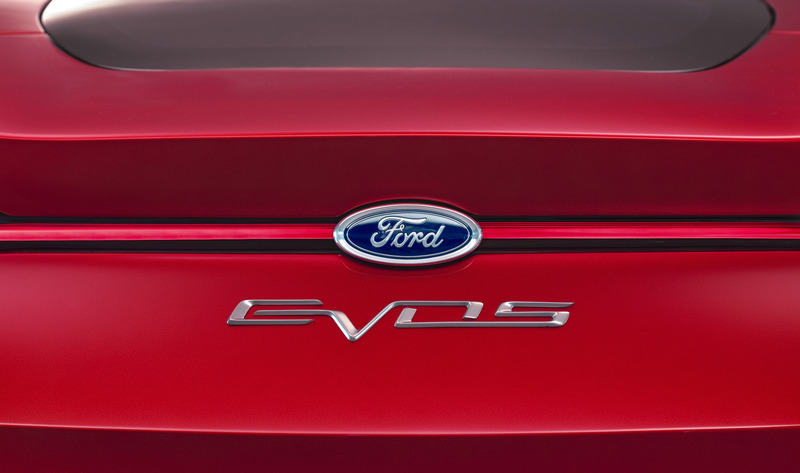 The Ford Evos Concept also includes advanced air quality sensors and filtration systems to help allergy sufferers. 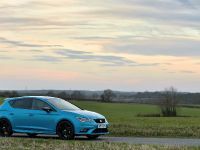 It is location aware: it can access air quality data from the cloud and suggest a healthier route to the destination. 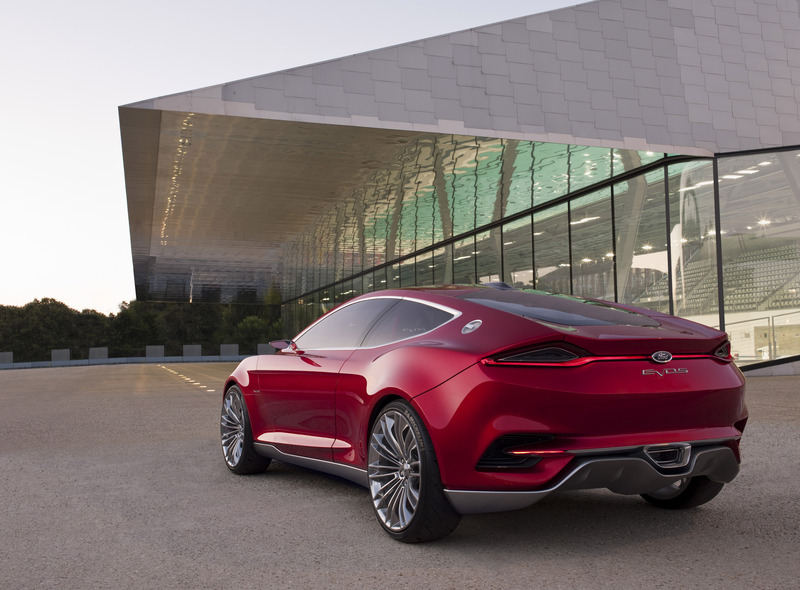 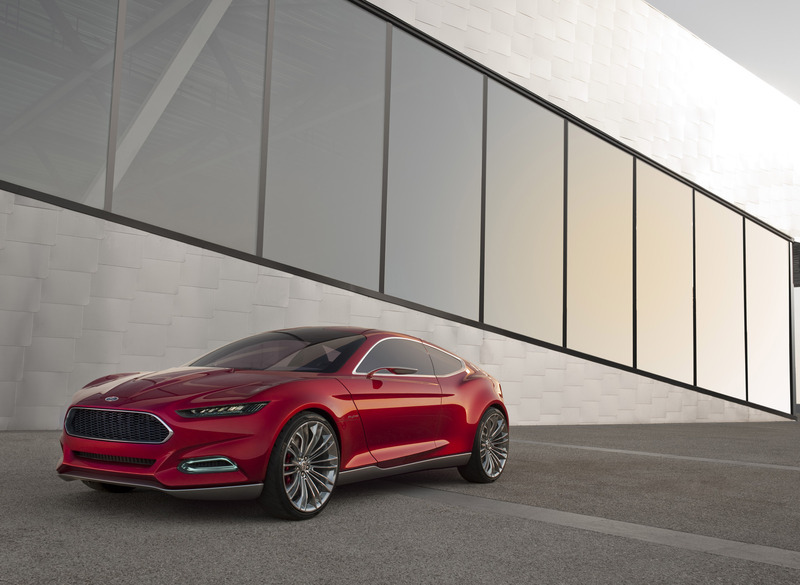 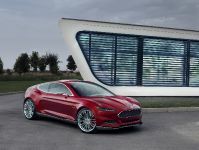 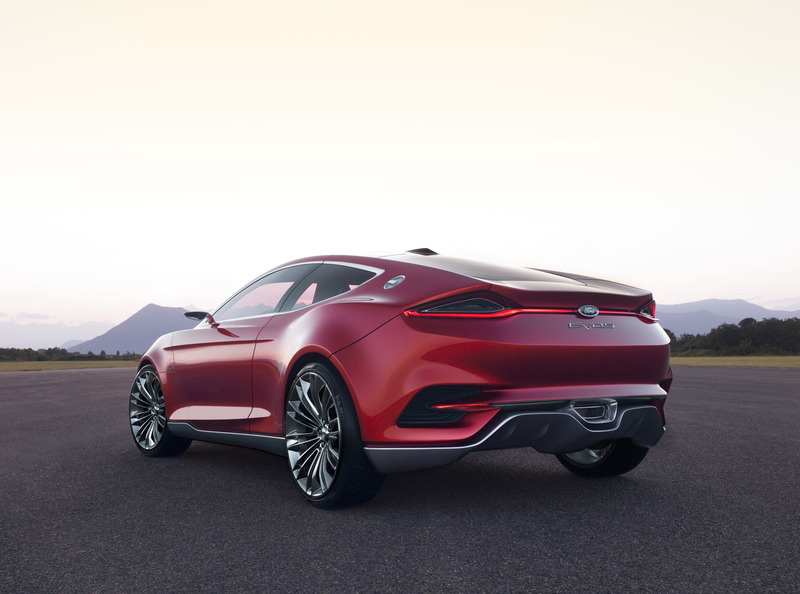 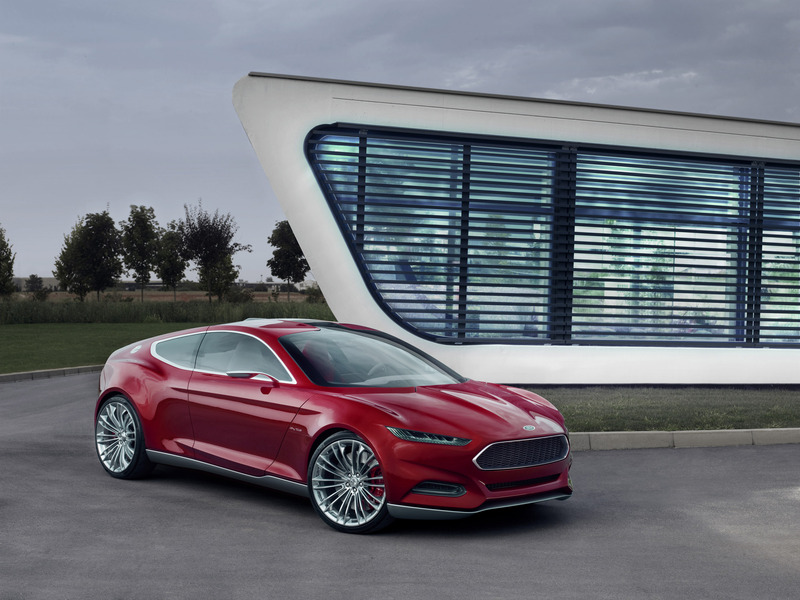 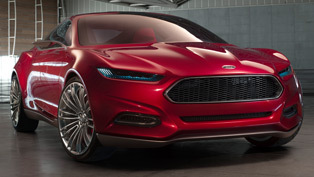 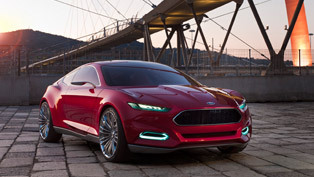 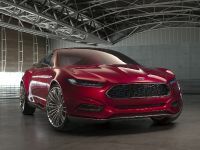 Completing the vision for the Ford Evos Concept is a state-of-the-art lithium-ion plug-in hybrid (PHEV) powertrain. 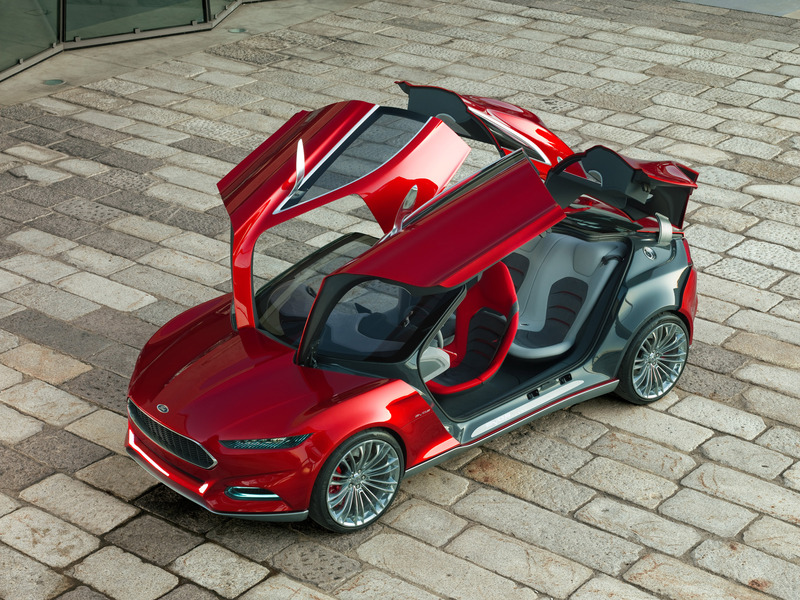 Ford ‘powersplit' hybrid architecture allows the electric motor and petrol engine to work together or separately to maximize efficiency. 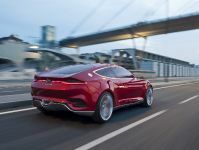 Of course, the "cloud" connectivity would offer choices to improve the performance and efficiency by selecting the optimum combination of powertrain modes for any given journey. 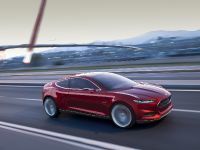 Being a "cloud"-optimized powertrain, it will know when is the best time to save energy and when is the best time to switch modes. 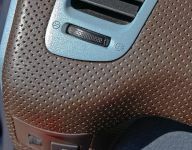 For this purpose it uses the information it has about the travel route, the emission zone restrictions and current weather conditions. 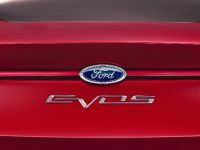 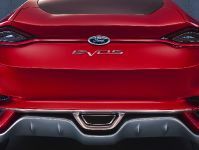 Another important fact about the Ford Evos Concept is that it was especially developed to introduce the new Ford design direction. 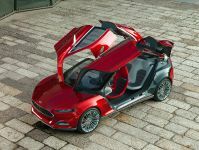 It includes key design elements which will be applied to forthcoming Ford vehicles. In particular, the Ford Evos Concept was conceived as a dramatic fastback concept. 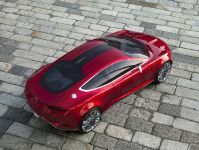 It combines striking new profile with innovative proportions. A lot of attention has been put on the lines of the body, which conceal a unique new format, with a four-door, four-seat layout. 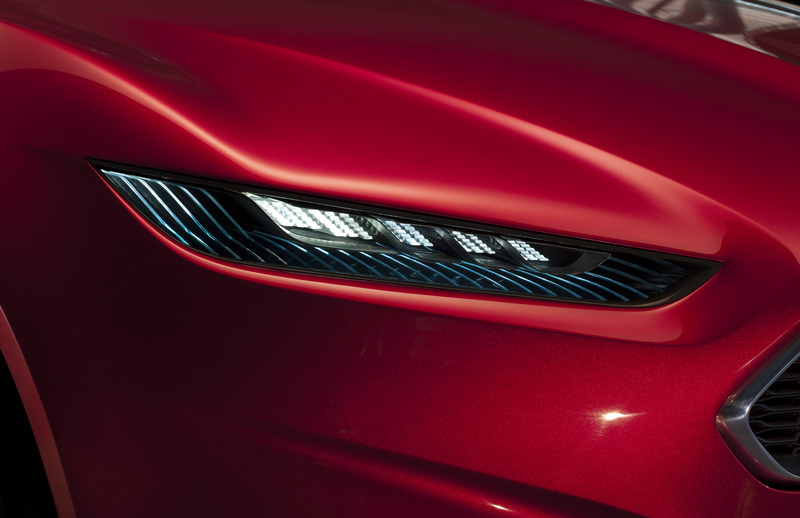 This results in dynamic appearance with surprising practicality. 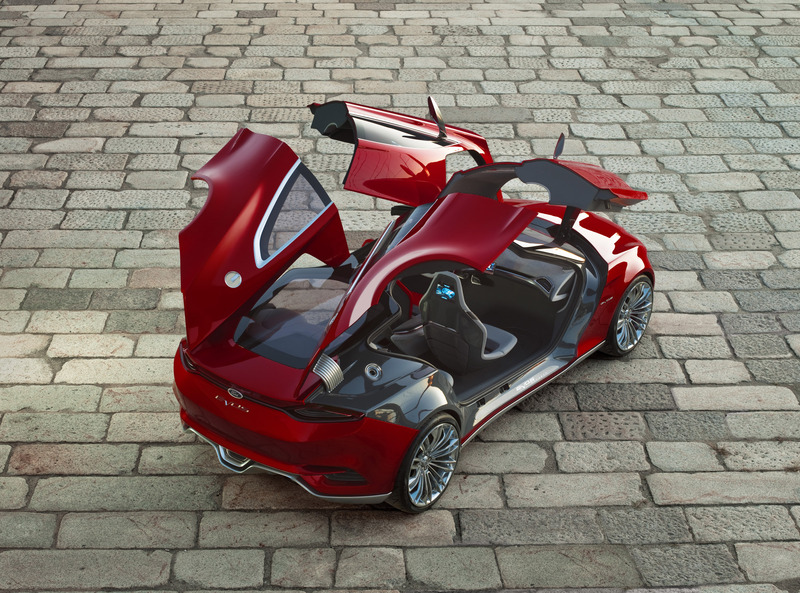 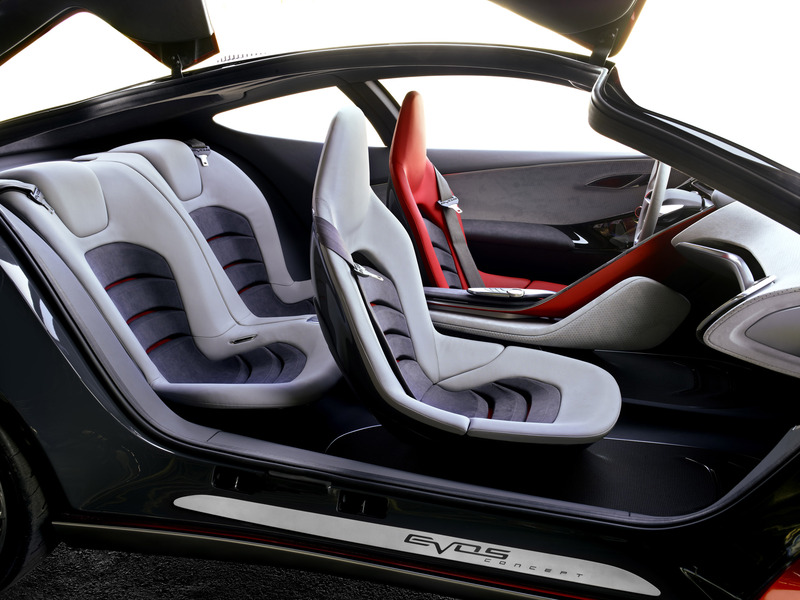 Reflecting the exterior, the interior of the Ford Evos Concept is built around the driver, and is innovative and brings more style to the cockpit. 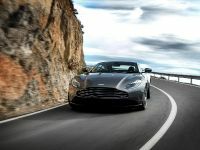 In this way the driving pleasure will be with a stylish and 100% secured.